When we started this series, we promised ourselves and our early customers that we would never reuse a prompt. 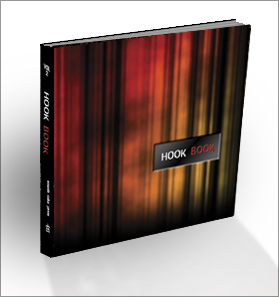 We have kept that promise, and every page in every Hook Book product offers a brand new prompt and and a fresh idea to get your pen moving. Some are silly, some will make you ponder, and some are downright gut-wrenching, but each prompt will make you take an honest look inside and write. And that’s what it’s all about. 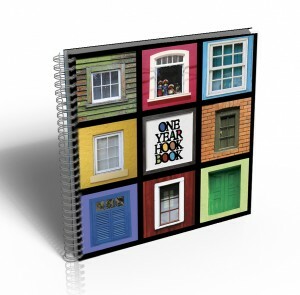 Part journal, part photo book, and part writing prompt collection, each Hook Book is appropriate for writers of any age. Challenge yourself or your writing group with imagery that makes you think and questions that hit where you live. You never know what you might uncover. The best way to beat any writer’s block is to tackle it, head on, with something unexpected. Getting deeper into your own psyche is just a side benefit, and one reason we’ve heard from counselors, church groups, and teachers about using our books as tools. 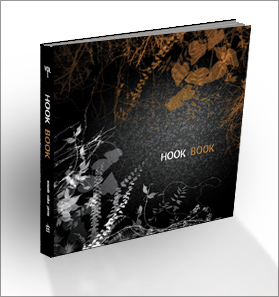 Order a Hook Book and see where it takes you–or better yet, where you take yourself. To inquire about writing/student/bulk rates or obtain bookstore stock, please contact us. The button will take you through Paypal’s automated checkout screen. If you don’t have a Paypal account, don’t worry; you can also use a credit or debit card by clicking the blue “Continue” link at the bottom left of the second screen you’ll see. and PayPal will convert to USD after the sale automatically.